It's almost been a year since my trip to Paris and seeing as I'm going again this November, I've been thinking about what lipstick to buy this time. 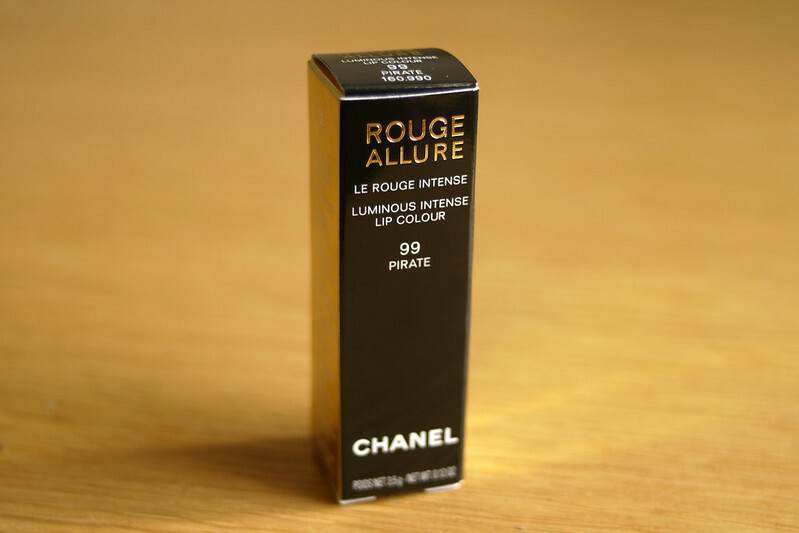 Before that however, I thought I should show you the one I bought last year, Chanel Rouge Allure in Pirate. I can't believe I've waited this long to tell you about Pirate. 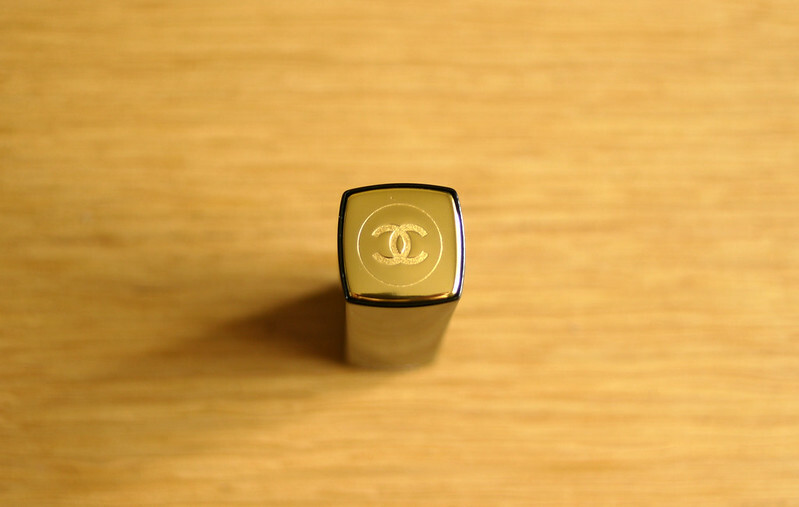 I knew I wanted to buy a Chanel lipstick before we went to Paris last year as I had never tried one before and what better place to pick up my first one. 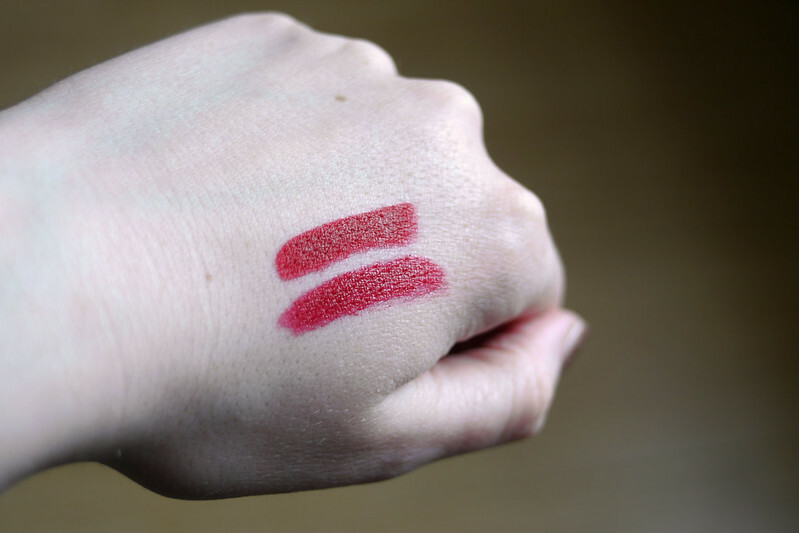 It took me a while to finally decide the formula and shade that I wanted and in the end I chose a lipstick from the Rouge Allure formula as it was described as "Luminous, full colour, longwearing lipstick" which is exactly the kind of lipstick I like to wear, especially when it comes to reds. This shade is more blue/pink in tone than MAC's Russian Red which I have compared it to above as it's the closest shade I had to it in my collection. 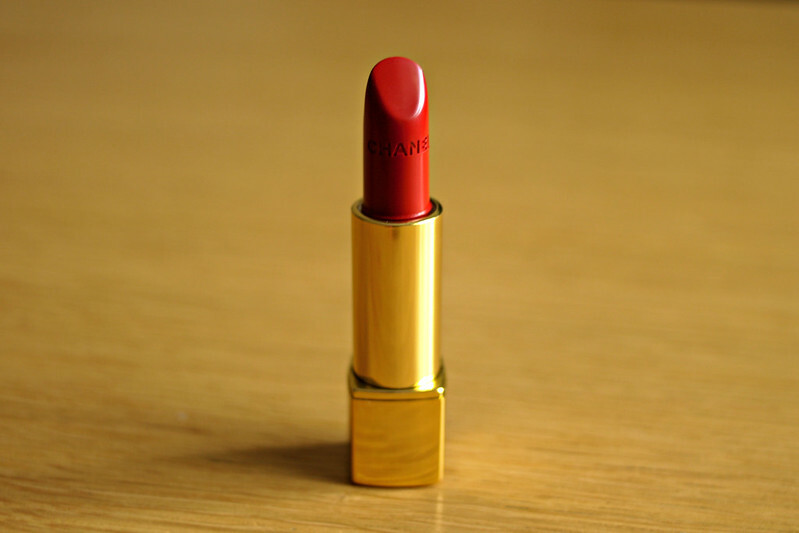 It applies very smoothly and has a beautiful satin finish with a rich colour. It's fragrance free so it won't annoy those you you with sensitive noses. 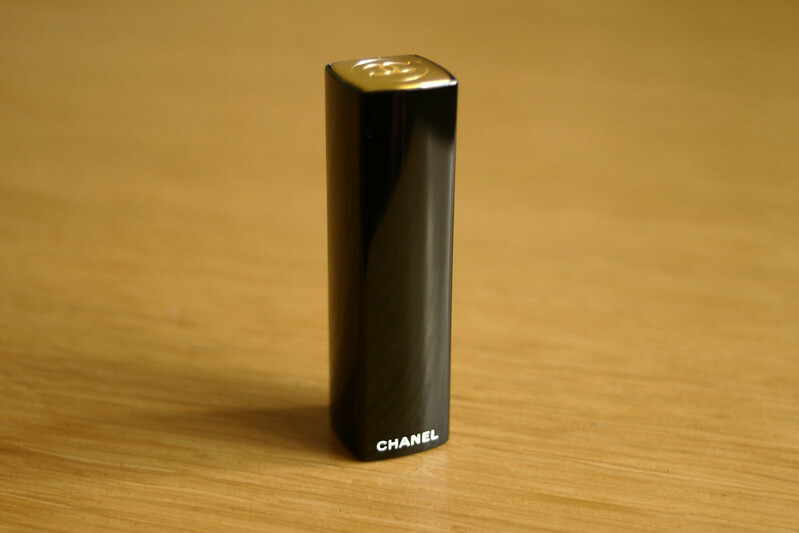 As you would expect with anything Chanel, the packaging is so beautifully sleek, to open it you push down the gold Chanel symbol at the top and the lipstick pops out which I thought was a nice touch and a little different to other high end lipstick packaging. 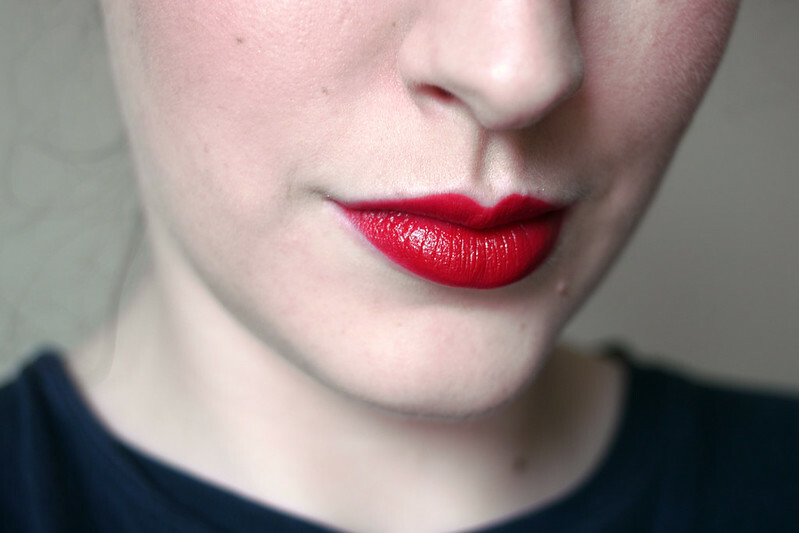 I don't have a bad word to say about this, it lasts really well, even longer with lip liner and along with Russian Red is my go to lipstick for glamorous red lips. I've been trying to save it for "special occasions" but I think now that we're coming into Autumn again I'm going to try and wear it more often, there's no point in saving something so gorgeous only for special occasions. These cost around €30.50 and they are worth every cent. Are there any products you're looking forward to using more in Autumn? I am so excited to get more French skincare, I'm saving up for that alone! I was actually going to get Gabrielle! So funny! I still might get it eventually, but I think Pirate would be beautiful on you too! I don't really know how I get my edges so straight, I apply it from the bullet with no lip liner most of the time but if I want real precision I use a tiny lip brush ( I have a real techniques detailer brush I like to use) and that really helps! Thank you! 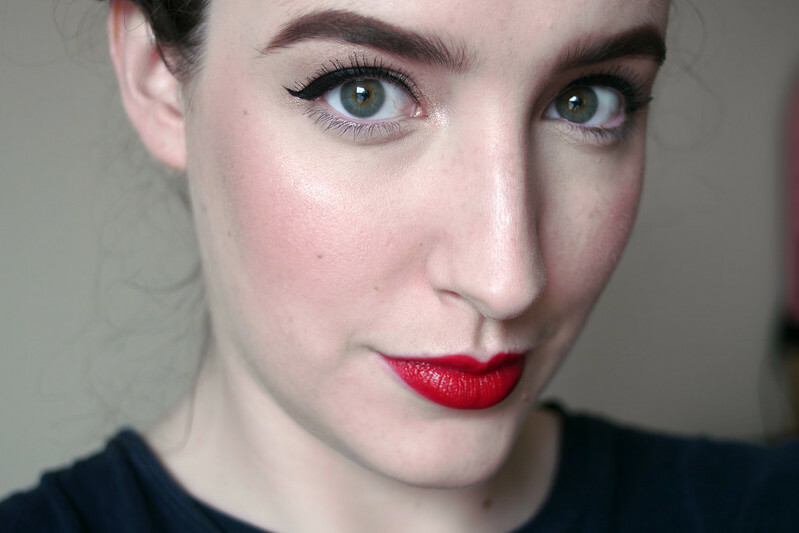 I tend to go for reds when I have very little time to do my make up for work because it means I can just wear mascara and the red lipstick makes it seem like I've spent more time on it than I actually have! You look so great in peachy pink colours! That colour looks absolutely stunning on you - and your make-up is so flawless! Jealous! 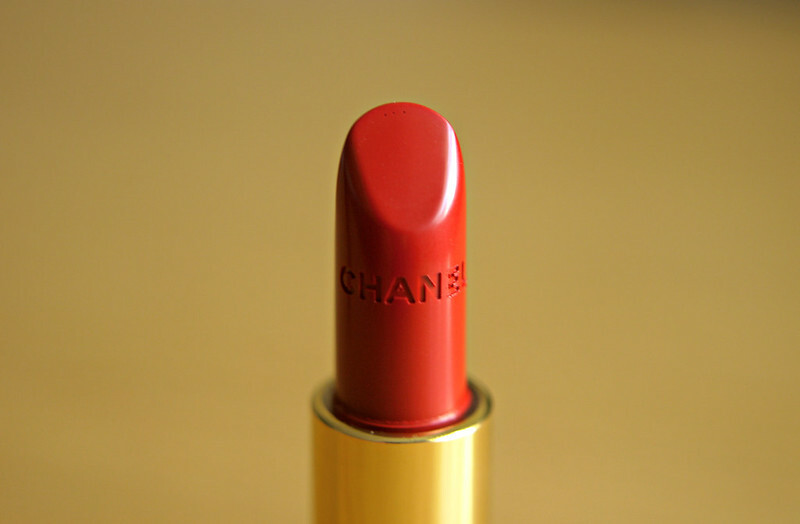 I have this shade of nail polish I must have this lipstick too! Color is beautiful.